This Friday morning, chances are good that the women in your life will be Christmas shopping. They may leave as early as 2:30 am. Yup. Kohl's department store is opening at 3am on Friday for masochistic Christmas shoppers. 2. Make a pot of hot, strong coffee. 3. Make my Turkey and Bean Breakfast Hash. 4. Eat. Watch sports. Eat. Watch sports. Eat. Watch sports. 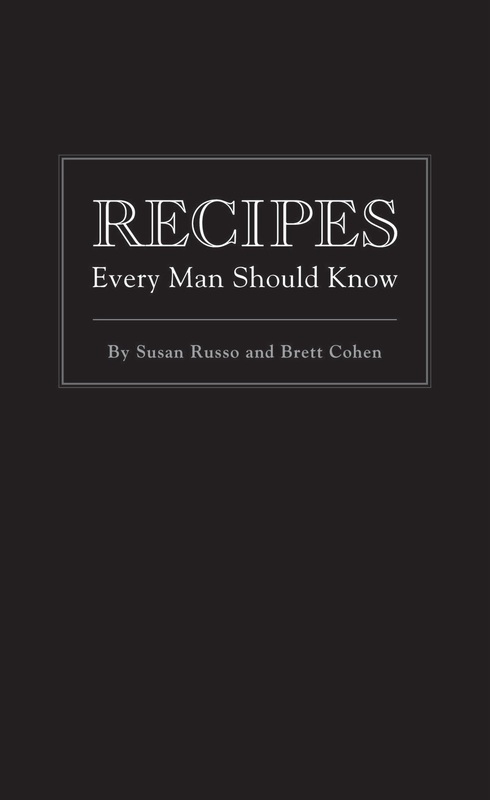 If you like this recipe, then check out my book, Recipes Every Man Should Know, which has recipes for hearty breakfasts such as Breakfast Burritos, Fool-Proof French Toast and Sausage and Egg Breakfast Hash. 1. In a large skillet over medium heat, warm oil. Add onions and peppers and saute 3-4 minutes, or until lightly browned. 2. Place eggs, salt and pepper in a medium bowl and lightly whisk. Pour into the skillet. Cook 2 minutes, pushing eggs from side to side with a spatula. When eggs are about halfway cooked or "set," add turkey and beans. Cook 1 minute, stirring a few times. Add remaining ingredients and heat through, about 1-2 minutes. Eggs should be soft but no longer runny, and the cheese should be melted. Transfer to a platter and garnish with additional cilantro and cheese. Or just eat it as is. Nobody is watching you. I am emailing myself this recipe, thanks for sharing. I will try it out if we have leftover on friday. are you serious? 3am? that's INSANE! Happy shopping if you go! BTW that recipe looks fantastic! I'll be cooking this bad boy ! Blog hopping! I will try this one when we have leftovers. Our leftovers will not be wasted anymore. Another great recipe from your cookbook! 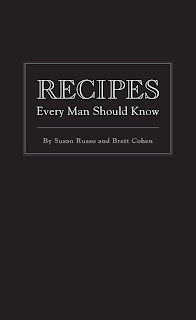 Hey Susan just read at Briciole about your book and congrats for the clever theme you have chosen. I wish you and your co-writer all the best. I haven't been around for a long time but you can understand how busy I was as I was also writing my cookbook as well. It is finally in the last stage of printing. I shall check your blog to see where I can buy it. It would be a great gift for my son who is studying abroad.